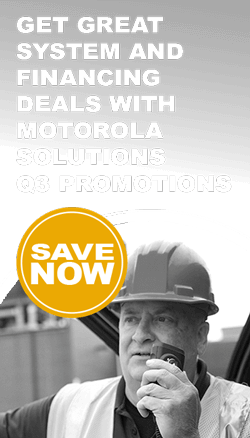 Have Two-way Radio Questions? 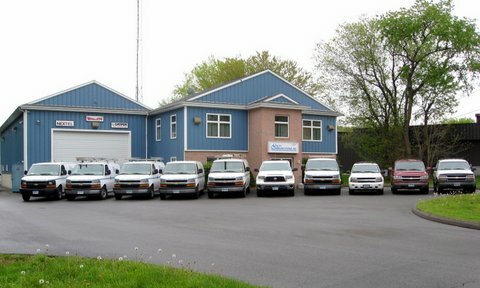 Contact Hamden Connecticut Utility Communications Inc.
Have questions about two-way radio communications? We can help! 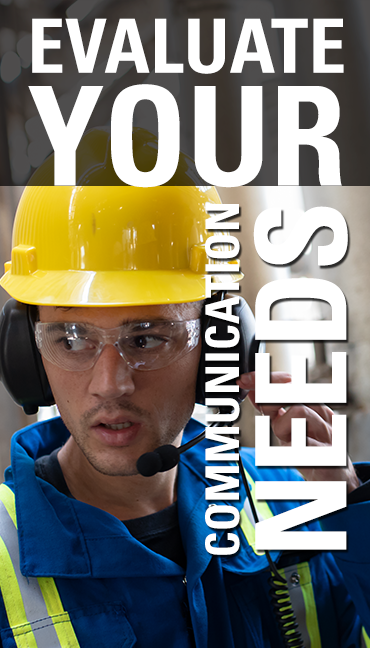 Please fill out the form below to contact Utility Communications Inc. One of our representatives will contact you shortly.